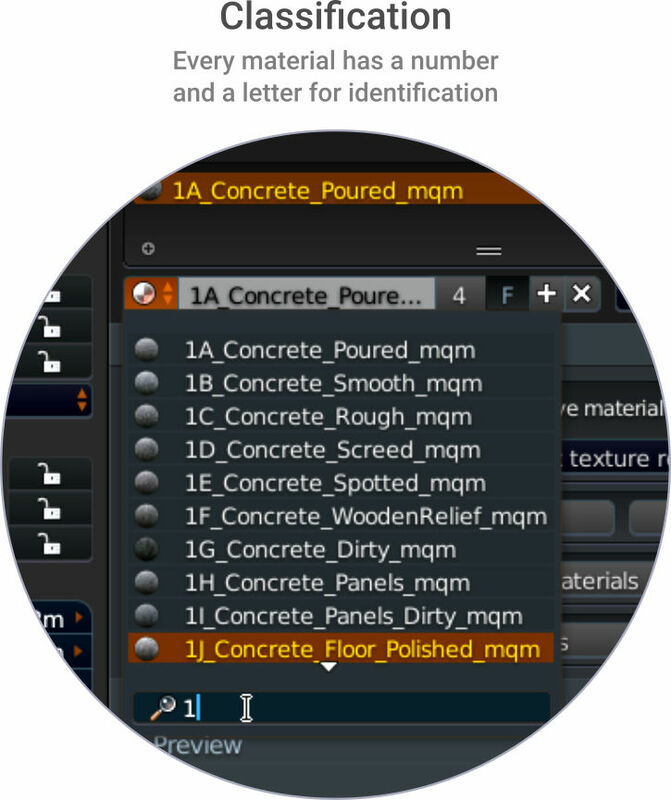 Materialiq is designed from the ground up to take care of time-consuming tasks usually involved with creating and changing materials and instead allows the focus to be on other important aspects of the scene. 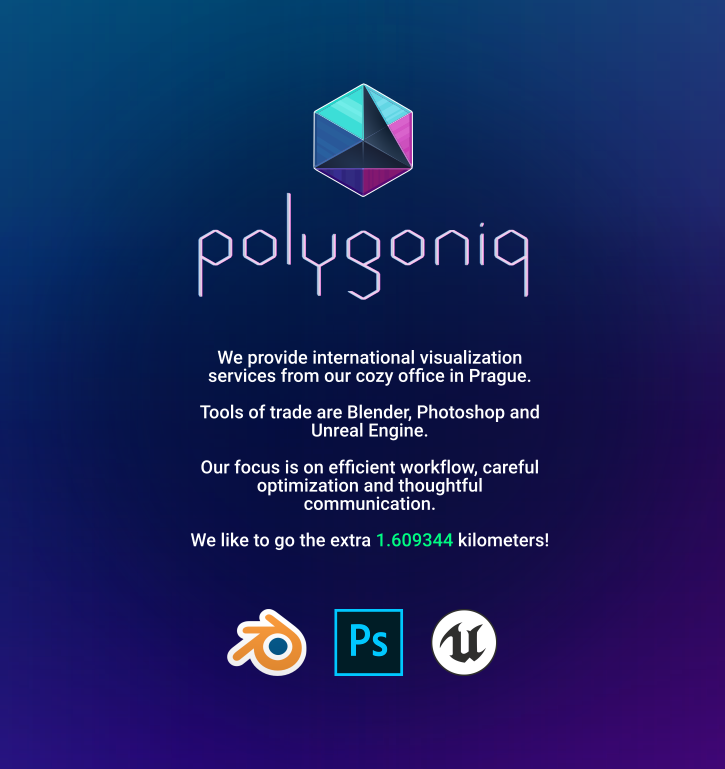 For us at polygoniq, managing materials was always problematic as each new material created was different from the last. Nodes were not placed consistently but were all over the place, everyone was using different ways of essentially doing the same and after several changes to the material, it became a Sherlock Holmes material. 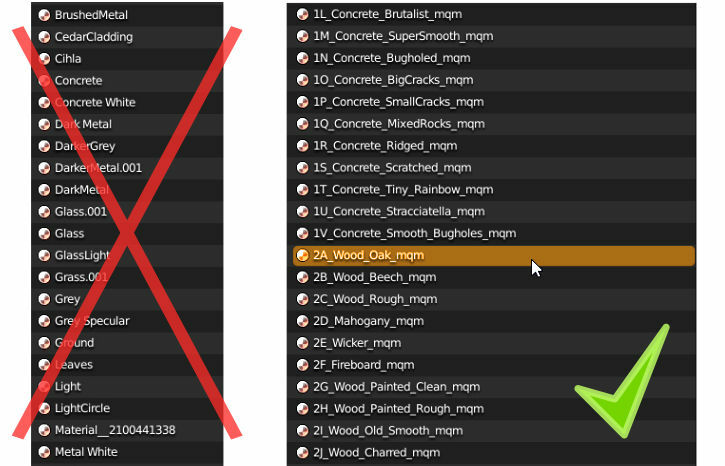 This is why in materialiq, 90% of materials use the same NodeGroup that lets you do a lot of the usual changes in exactly the same way. 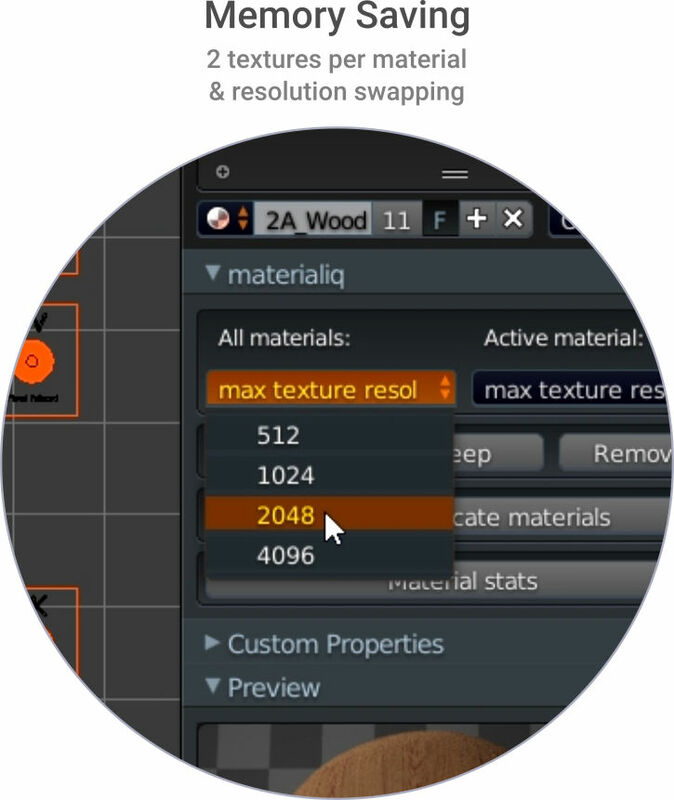 You can change texture and normal map strength, colorize it, play around with brightness / contrast / hue / saturation of the texture or make the material's surface more rough or polished. 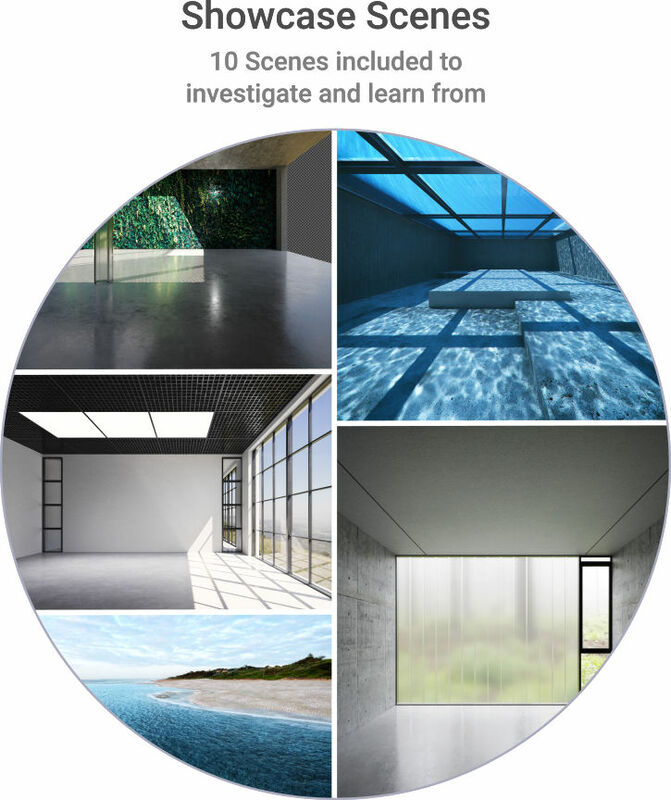 As the same actions produce the same expectable results, customizing materials and creating their variations is fast and manageable without the need to dive deep to understand how it all connects together. 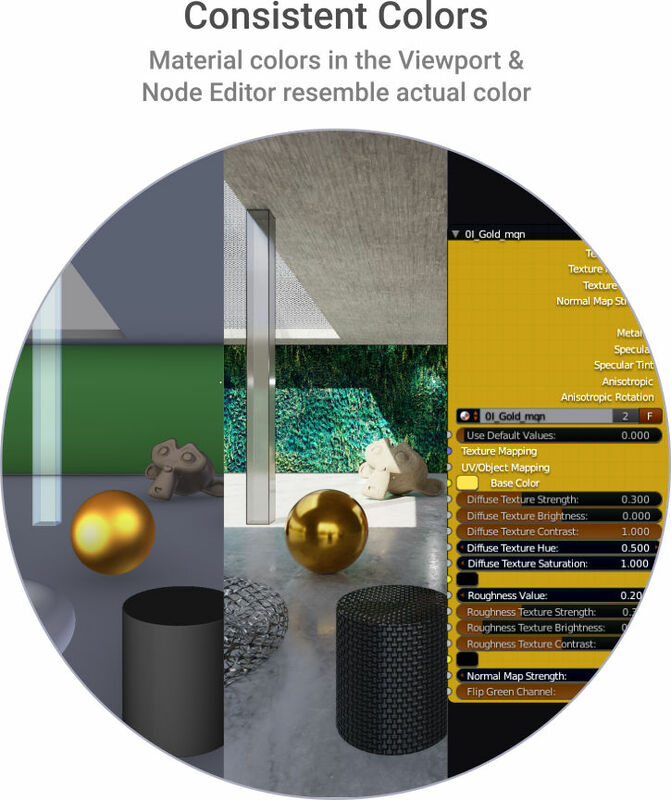 Material colors in the viewport and the Node Editor (Shader Editor) resemble it's rendered appearance for consistency and easier scene navigation. 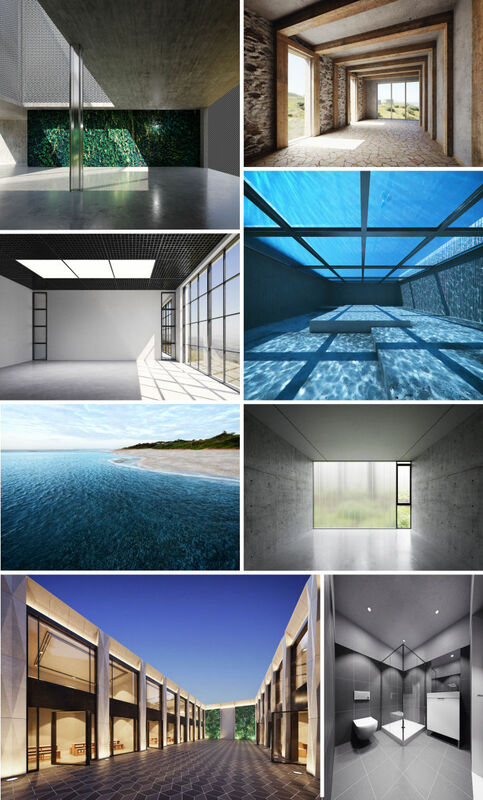 Every material has it's own page with closeup and perspective renders. 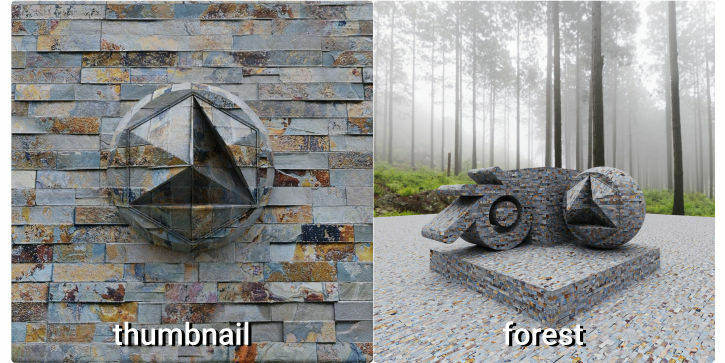 Get to know the materials fast without waiting to see how they look rendered. Also useful to clients. 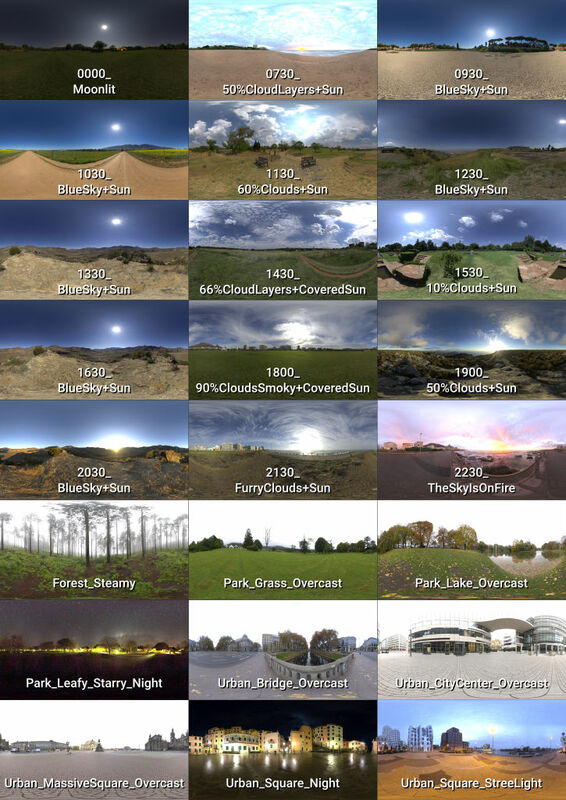 30 HDRs are included which are all from Greg Zaal and were downloaded from hdrihaven.com in their 4k resolution to save memory and shorten time spent loading them for rendering. These HDRs were named according to the time of day for convenience. Their emission strengths were adjusted to keep them balanced. 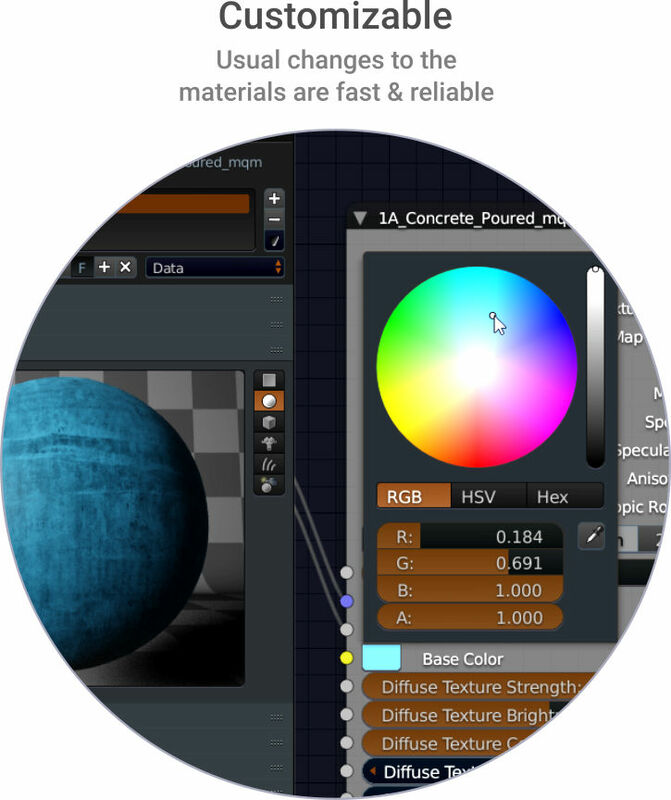 This is obviously a material library for Blender but there is one program that played a big part. While Photoshop is, of course, the reigning king of 2D editing, it lacks the programmer approach that GIMP has. For many tasks, it's not the most intuitive way but you simply can't beat GIMP when it comes to filters and adjustments. Lots of data used in this library doesn't necessarily come from us. We do believe that building on top of other people's work is nothing to be ashamed of but it's always best to give credit where credit is due and make sure the license allows it. There were about 6 iterations of redoing the entire system basically from scratch to add new features but also to keep it clean or to fix various issues. Right now the focus is mostly on user feedback to decide what the next steps are going to be. Want to get involved? 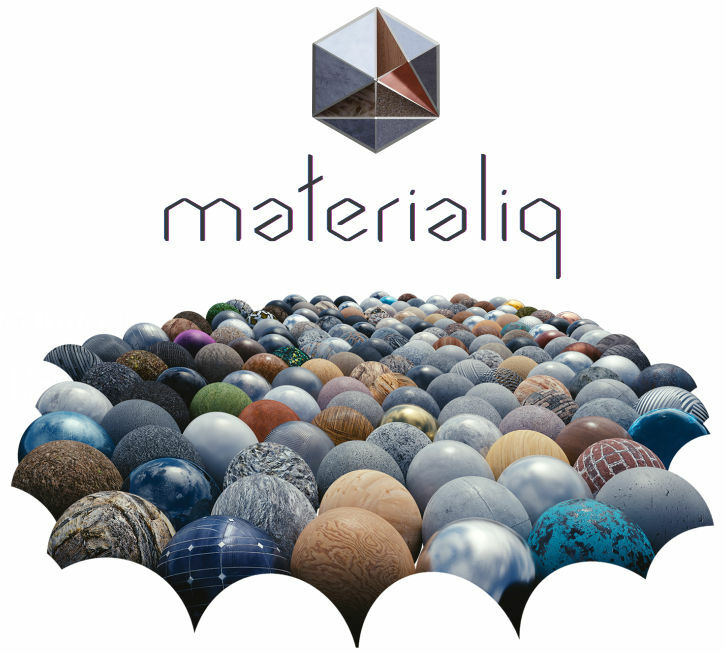 Send us your thoughts or material requests through a form on materialiq webpage. We are open to ideas. 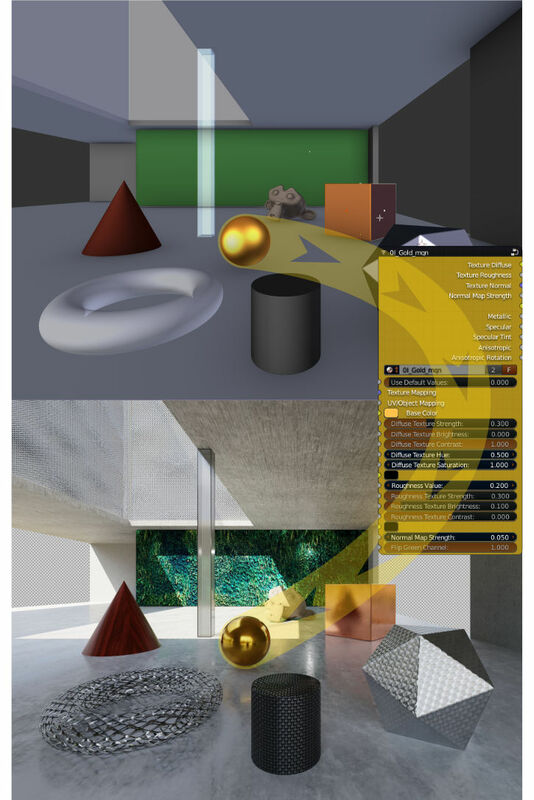 As we use this ourselves in our projects we'll be expanding the library gradually with new materials and add new useful features to the addon or materials themselves. 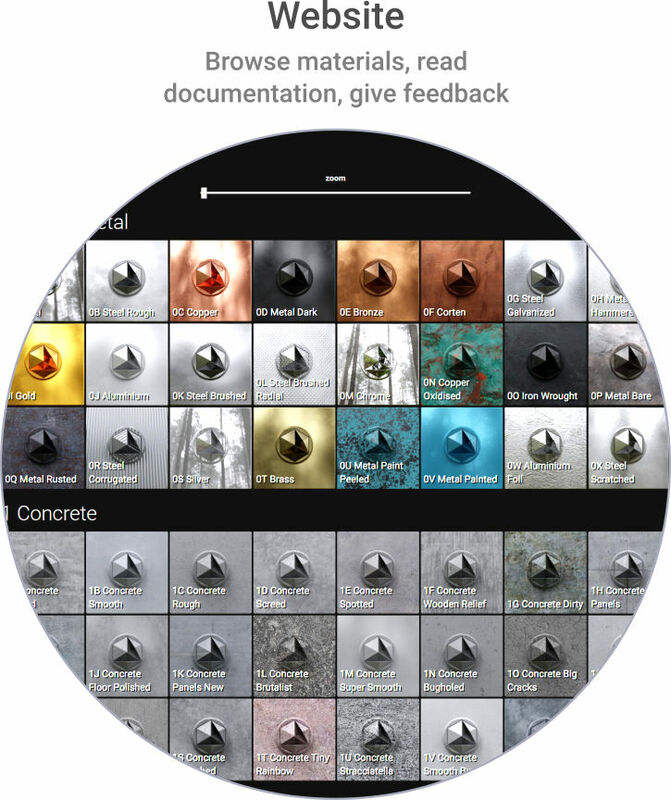 We look forward to people using this material library and again, very open to feedback or requests for features and materials. 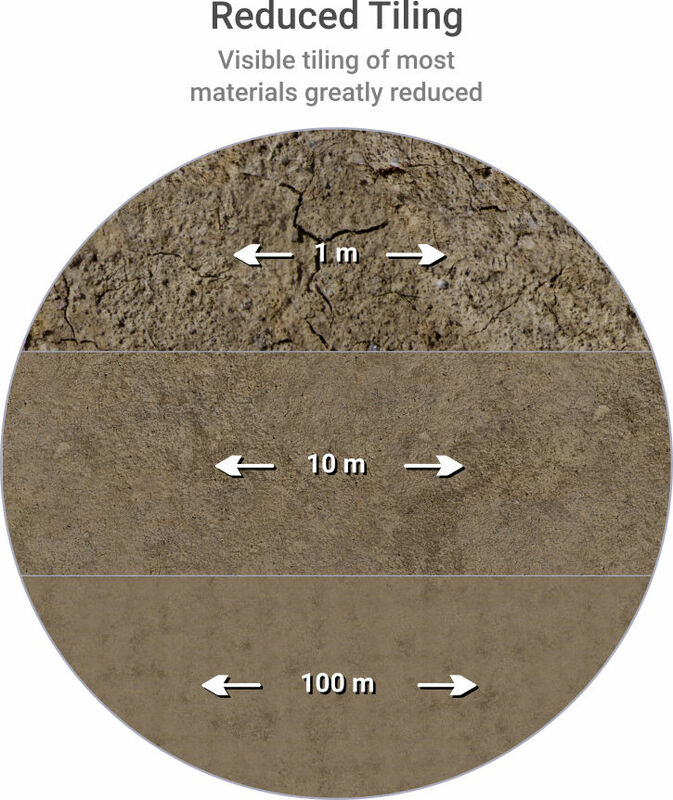 The entire documentation can be found on materialiq's website here. Can I add my own materials? It's not completely straightforward but with a bit of digging into the nodegroups of the materials, adding a new material is easy. 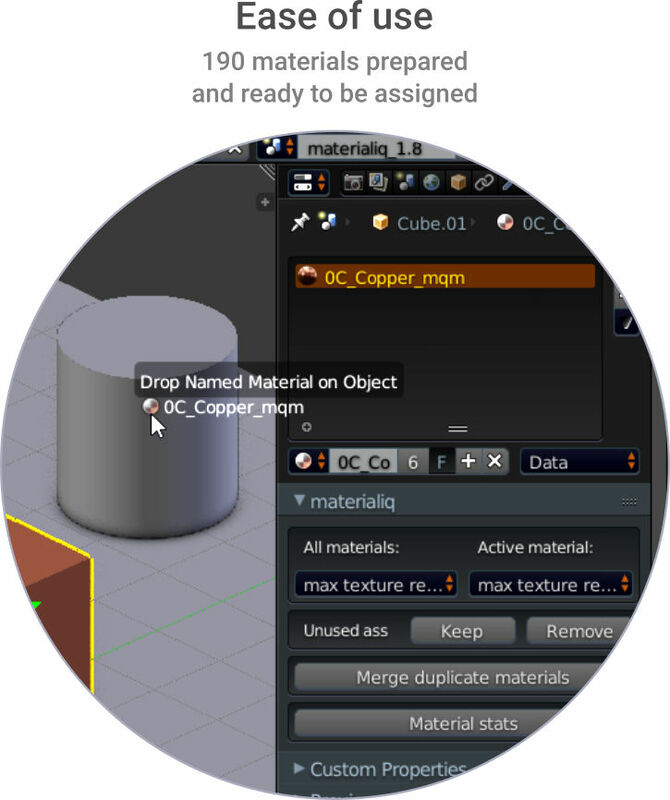 Just duplicate a material that is sort of similar, then duplicate the NodeGroup also and rename both to the new material name. 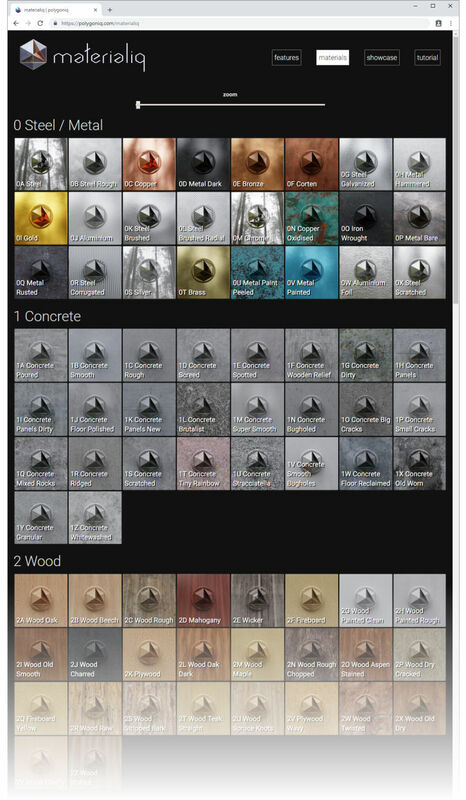 Then change the textures inside the Nodegroup and you're all set. 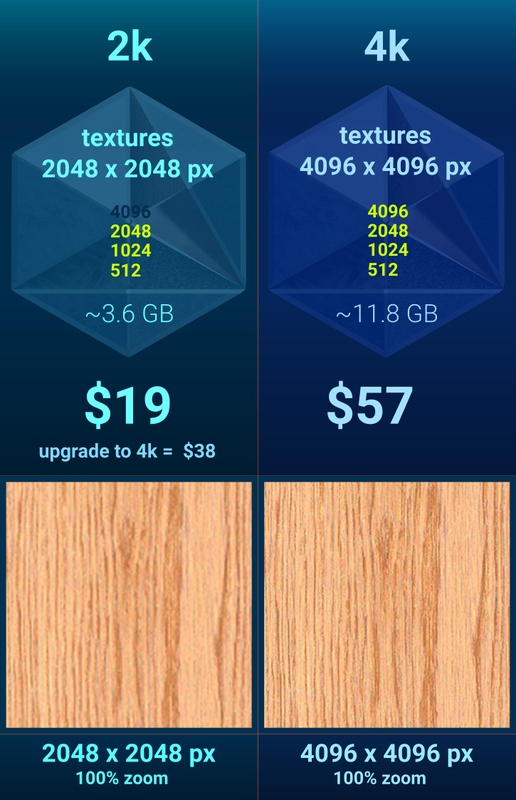 Does this library work with 2.8? Yes, it does. Both Cycles and Eevee. 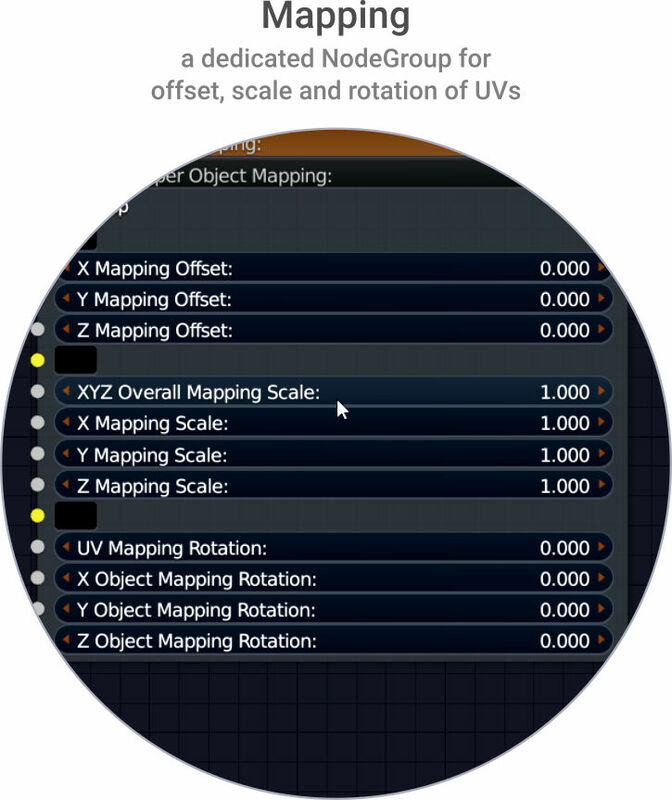 Viewport colors don't work aswell though because of changes to 2.8 in that area. absolute must-have for anyone looking to jump start their material library!